“We deleted an earlier tweet which mischaracterised our article on transgender rights in Japan. Here is that article, which remains unchanged,” the British magazine said in a tweet Tuesday evening. “The article explores in detail a question that was put to Japan’s Supreme Court. Our tweets often use a line from the articles they link to. We were wrong to use the first line of this article out of its context. Sorry,” they added in an update Wednesday morning. 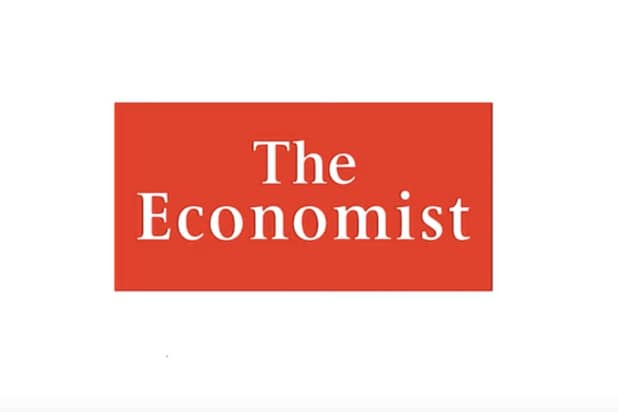 Reps for The Economist did not immediately respond to a request for comment on the matter. The original tweet was immediately flagged on Twitter by prominent users, who attacked the magazine for asking the question.